Face Therapy So Compelling That You’ll Beg For A Close-Up! At SpaMitzvah, one of our greatest missions is to provide our clients with excellent skincare products for a fantastic face! Thus, our About Face Collection is devoted to skin purification and renewal that endures. Within, we have harnessed the unyielding powers of Organic Green Tea and German Chamomile to render a stunningly capable skincare collection that cradles facial skin in vitamin-rich goodness. Our owner tested several recipes before she reached a skincare system that would be worthy to wear the SpaMitzvah name. That being factual, About Face is superior skincare stands the test of time. With each use, your skin will become more beautiful – up close and personal! SpaMitzvah Green Tea & Chamomile Cleansing Gel is a gentle facial cleanser that is celebrated for lifting impurities from the skin whilst balancing precious moisture levels. It is mild enough for most skin types – while being especially soothing to the most delicate skin. SpaMitzvah Green Tea & Chamomile Toner is an honorable (alcohol free) skin remedy that is enriched with the holistic goodness of Vitamins A, C, E & K. Chamomile is also a vital nutrient that safely tones the skin and speeds oxygen to starving skin cells, whilst Green Tea and Whole Leaf Aloe Juice tones and strengthen facial skin. 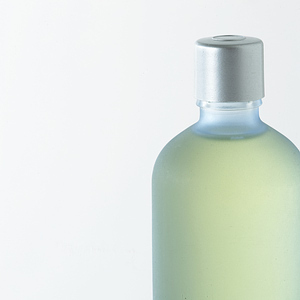 Let our natural toner, tighten and awaken your thirsty skin, without over drying. Excellent for all skin types. 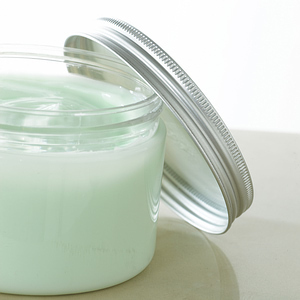 We know how heavy creams can exacerbate the healthy balance of facial skin. Thus, our owner reached deep into her repertoire of holistic proficiency to bring you a light and effective facial cream that is spun from organic Green Tea, Japanese Wasabi & German Chamomile. This wonderfully soothing facial crème expertly calms and soothes delicate facial skin while cocooning it in vitamins and killing off bacteria. Refreshing!